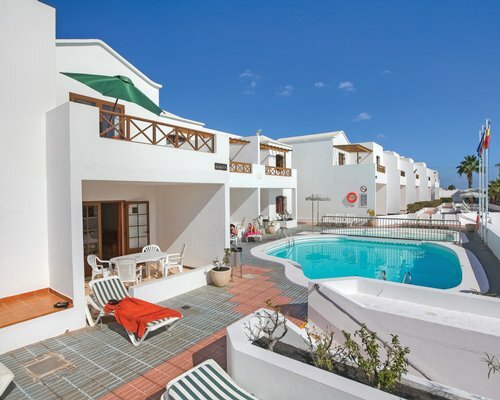 Just a short stroll from the old town of Puerto Del Carmen in Lanzarote the Diamond Club la Cumbre is a small, friendly, resort situated in a quiet elevated position, near to all the local facilities and the beaches of the area. Most of the timeshare apartments at Diamond La Cumbre are set around a very good sized heated swimming pool with a snack bar onsite for our timeshare guests to enjoy. The botanical communal gardens and the pool area is very well maintained and provides a safe and secure, family friendly feeling to relax. The staff onsite are very professional and friendly and many of our timeshare guests come back year after year for that reason alone. 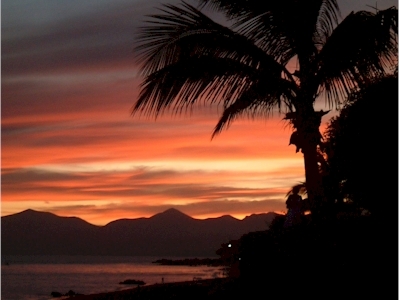 La Cumbre is situated very near to the beach with its many shops, restaurants, bars and night clubs, just over a mile from the harbour. 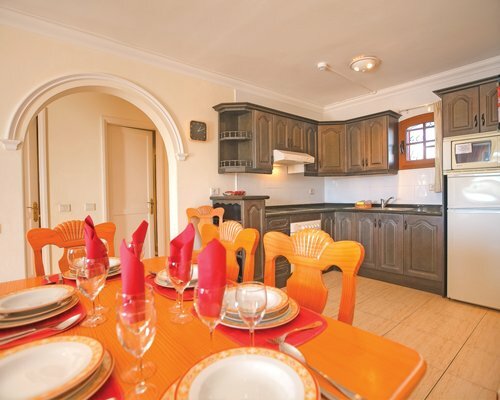 All the apartments have recently been refurbished to a very high standard, the apartments are modern, very comfortable, light and bright with open plan living area. The sitting room has a TV with a choice of satellite channels, a DVD player that also plays CDs and MP3s. 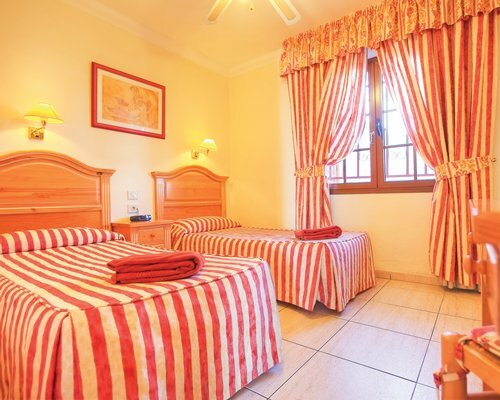 The apartment is equipped with a safe (free of charge) and ceiling fans in the bedroom/s and living area. Cots and high chairs are available free of charge on request.